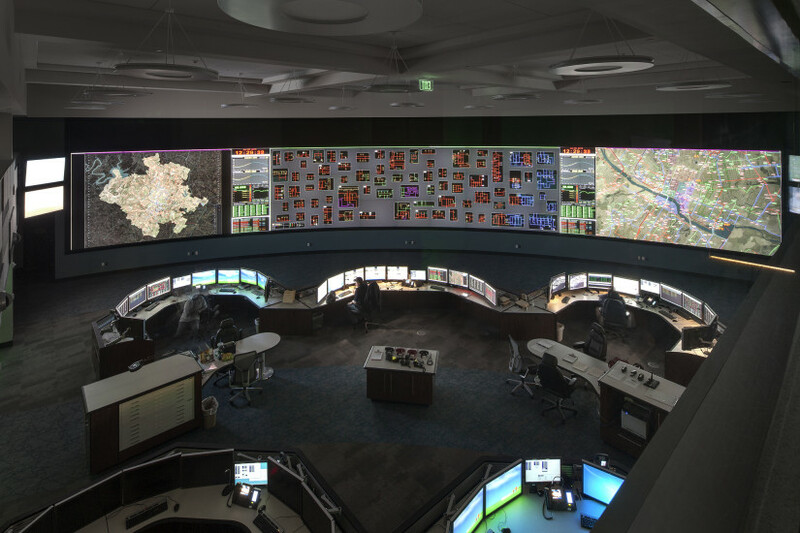 SM&W provided audiovisual and security systems consulting for the 120,000 square foot System Control Center renovation of a leading energy client in Texas. 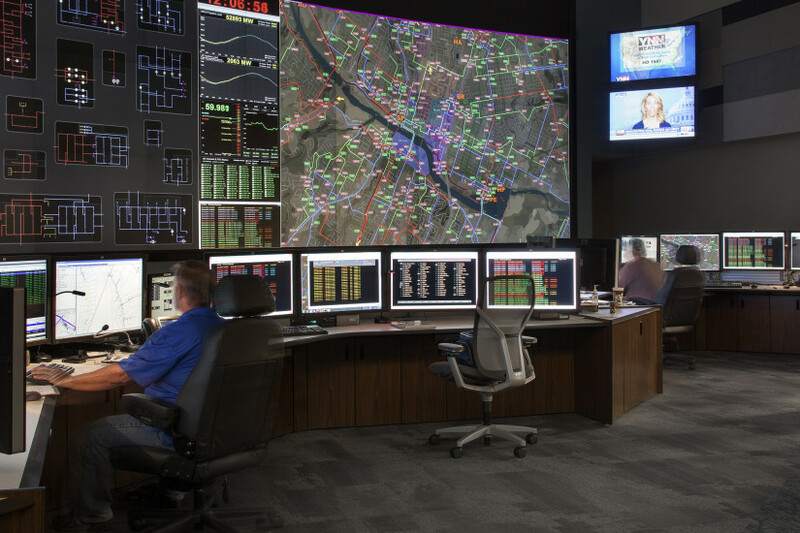 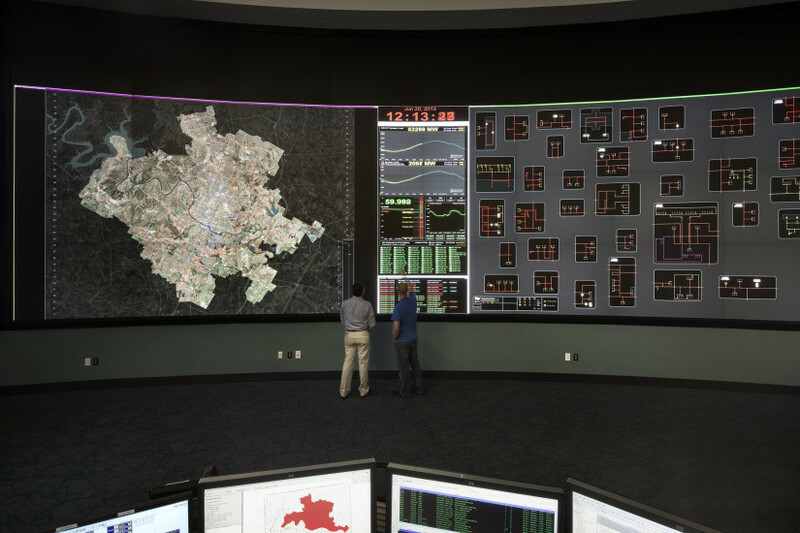 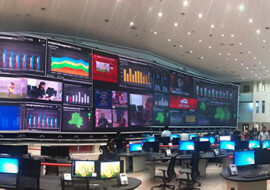 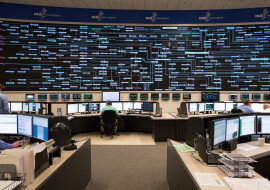 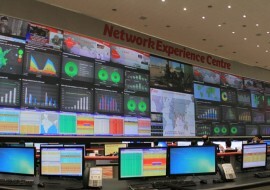 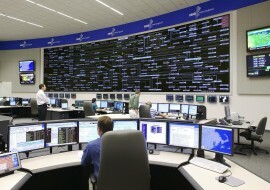 This control center provides real-time monitoring and control of their energy grid, monitoring, and analysis of grid stability, and the ability to predict the results of line failures. 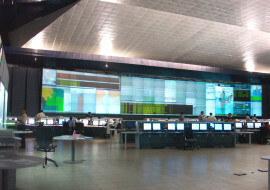 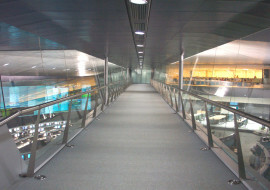 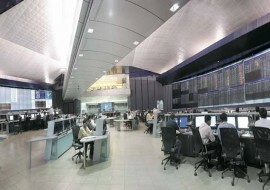 As such, reliability and functionality of the communications technology in the control center spaces is vitally important. 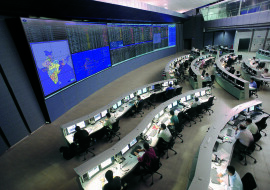 Spaces included this project are the Control Room, System Operations Training Room, Lab Area, Incident Command and War Room, Planning Room, Computer Training, and numerous Conference and Meeting Rooms.